Clay animated adventure Armikrog coming this August - Use a Potion! 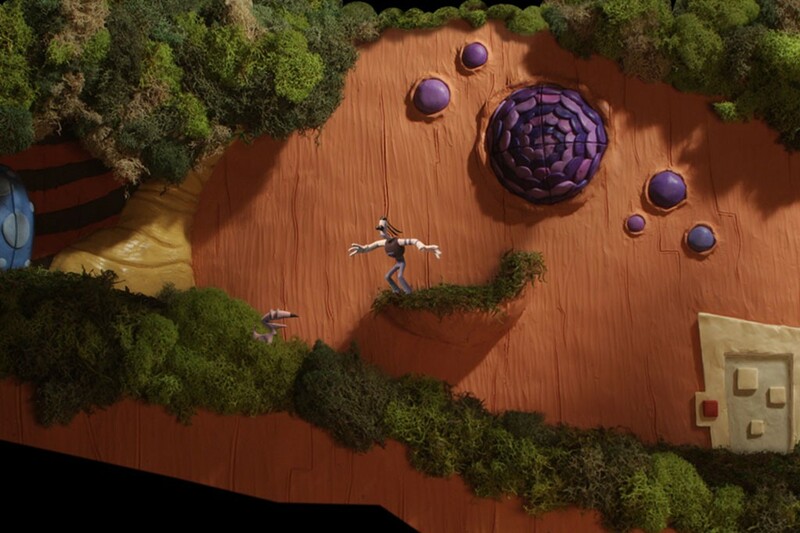 Pencil Test Studios have announced the release date for their upcoming clay animated adventure Armikrog as August 18th for $24.99 – fans who pre-order the game will get a 10% discount though. A deluxe edition has also been announced for $29.99 that includes both the game and the full game soundtrack by Terry Scott Taylor. The game will be arriving on PC, Mac and Linux. The game is the spiritual successor to classic (and also clay animated) point and click adventure The Neverhood – a game a lot of people may recognize for it’s fantastic art style. I remember being blowm away by it when I initially saw it back in 1996. 19 years on and we finally get Armikrog! You can check out some game footage in the video below, and for more information visit the official website by clicking this link.